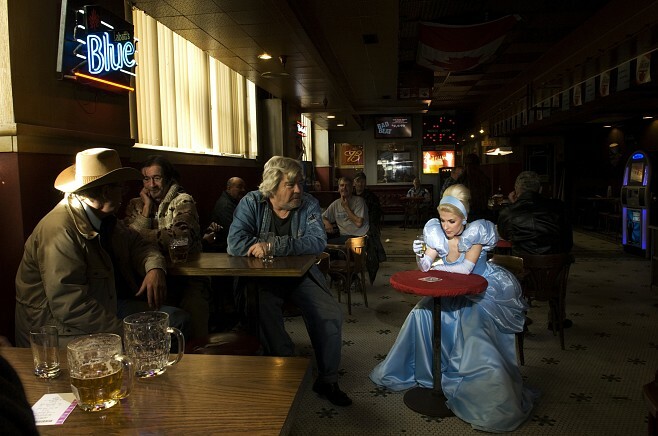 I love these photos – Fallen Princesses: Disney Just Got Real. Dina Goldstein is currently creating an exhibition of shots showing Disney characters coping with modern day issues like childcare, addiction and mental illness. 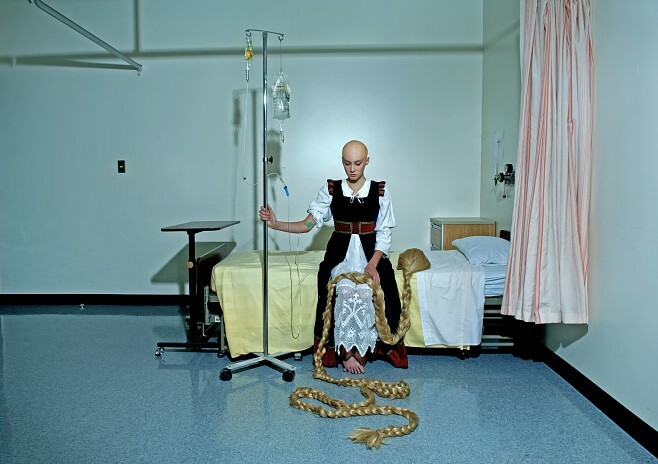 A brilliant idea, my favourite is Rapunzel dealing with chemotherapy.